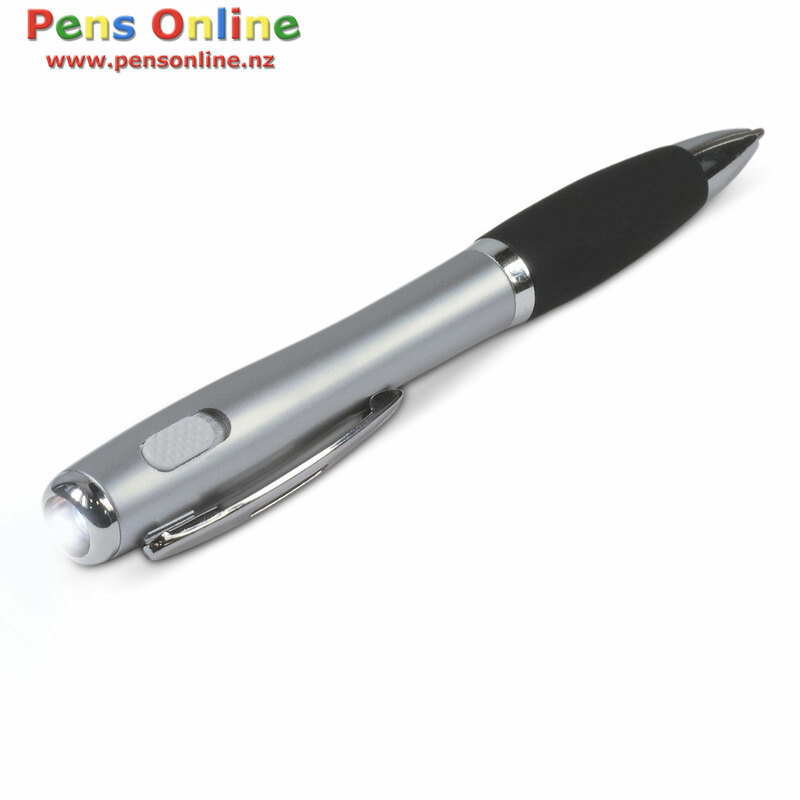 Pen Torches, traditionally known as Penlights, are pens with LED torches in them. LED Penlights are a hard working branding tools because people hold onto them for a long time. Pen Torches are an excellent way of keeping your brand in front of your important clients for years to come. 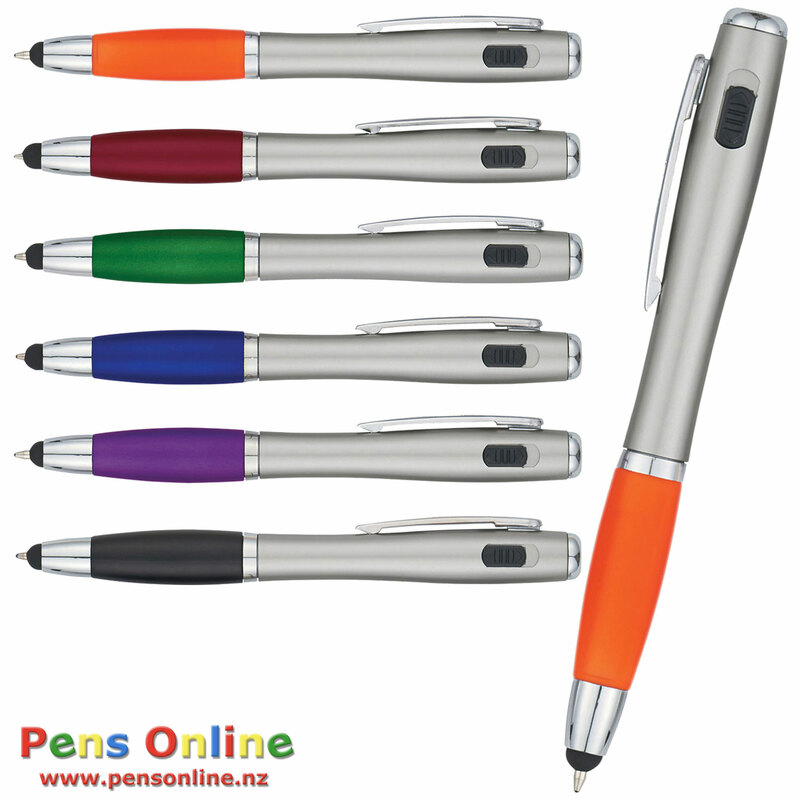 Penlights, branded with your logo, have high perceived value.